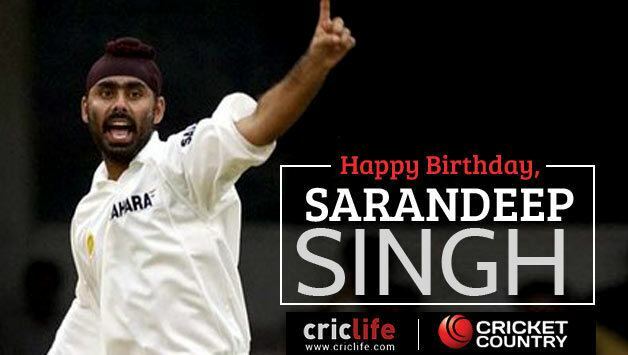 Sarandeep Singh pronunciation (born 21 October 1979 in Amritsar) is an Indian cricketer. He is a right-handed batsman and a right-arm offbreak bowler. 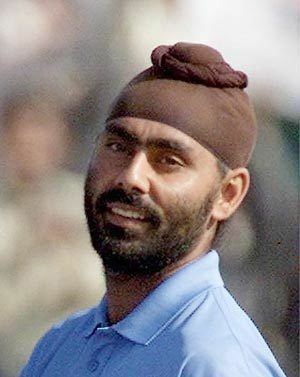 In his debut Test match he took six wickets in Nagpur. 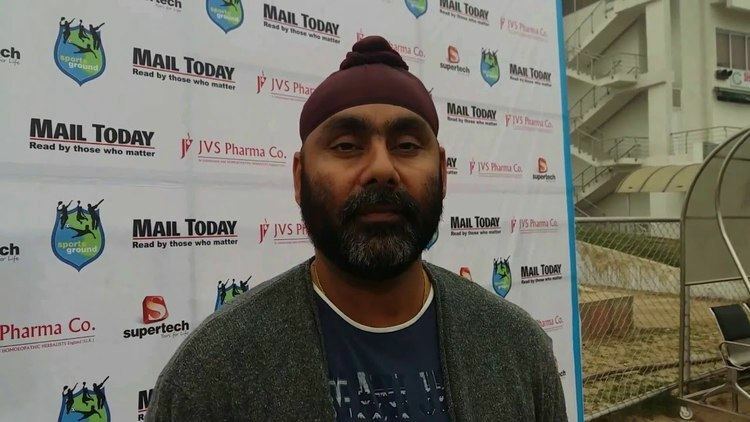 Singh started his career in Amritsar in 1998-1999, playing for Punjab and before the end of the year, he was playing for the Under-19 squad. He was bought by Delhi Daredevils. 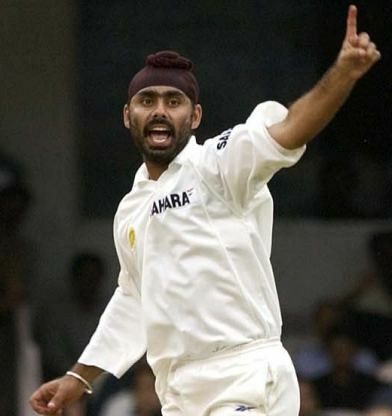 Singh took 37 wickets at the 1999-2000 Ranji Trophy and was selected in 2000 for the first intake of the National Cricket Academy in Bangalore. 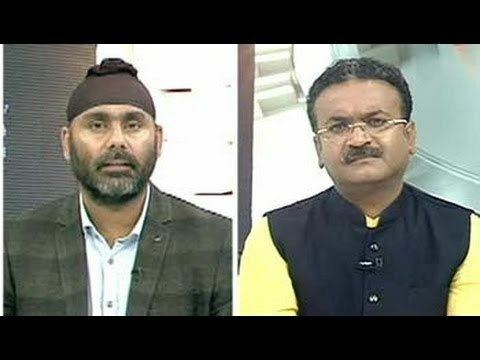 He was one of the current national selector in the Indian cricket team.